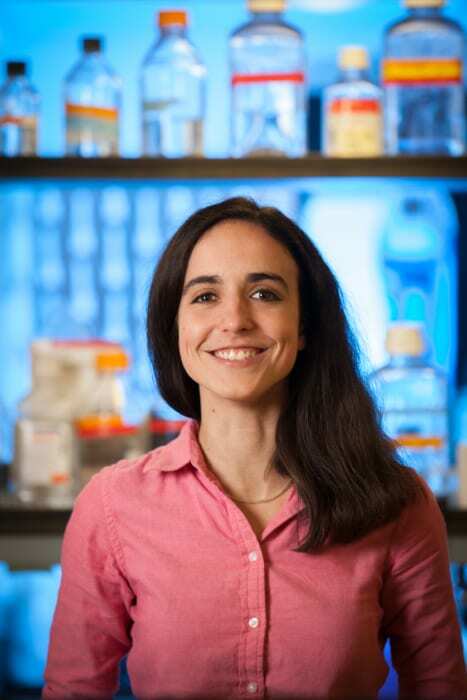 Congratulations to Lindsay Festa for successfully defending her PhD thesis titled: Defining the molecular pathways involved in CXCL12-mediated rescue of dendritic spines and cognitive deficits in an animal model of neuroHIV. The quality and impact of Lindsay’s work has been recognized both locally and internationally, as evidenced by three publications in high profile peer-reviewed journals, numerous awards and honors, and her participation in international meetings. 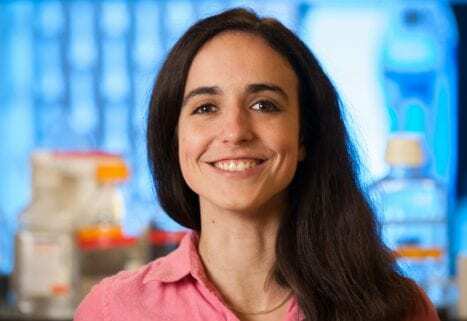 Lindsay established new techniques in the lab to study cognitive impairment in HIV-transgenic rats, and visualize dendritic spines in different contexts, which have contributed to two additional manuscripts currently in preparation.